Every parent knows it’s difficult keeping track of all the school activities, letters, clubs and events their children do. There’s always something to pay for, forms to complete and kit needed for clubs! 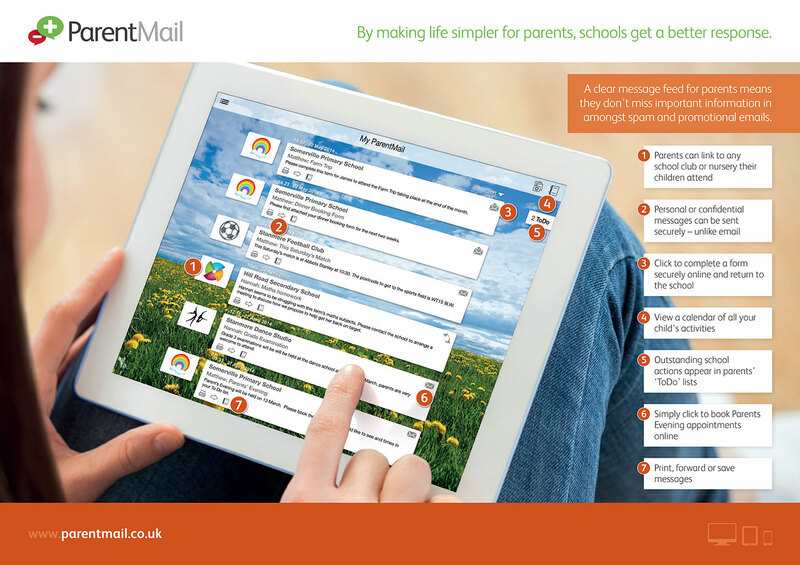 That why we use ParentMail which helps make life just that little bit easier; with a single account you can receive information, complete forms and book appointments. Mums and dads can also share an account so both can be kept up-to-date with everything that’s going on in your children’s lives. 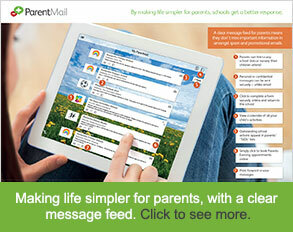 Please contact the school office if you do not yet have a ParentMail account. You can use the links below to download copies of our latest school letters.